Pin ups are undoubtedly a vintage classic. But who says a classic can’t be messed with? 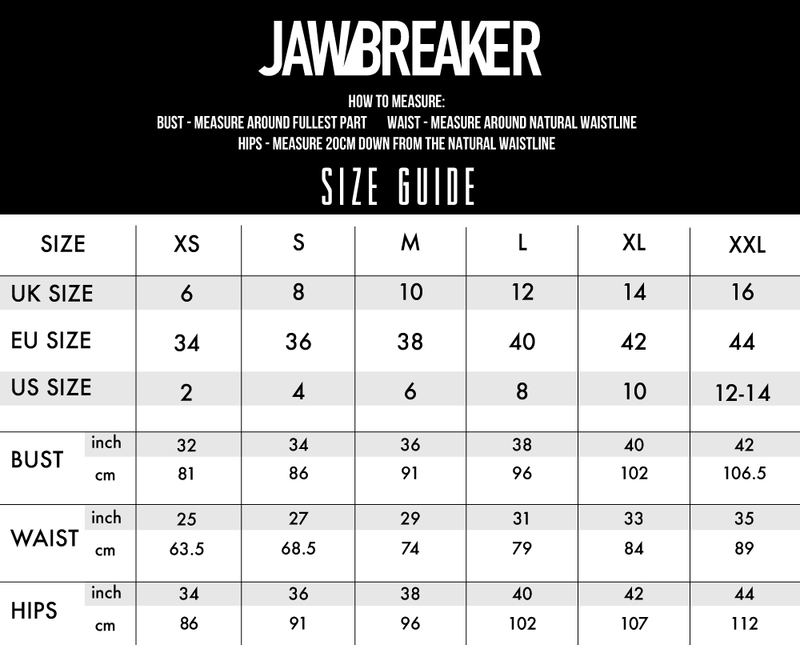 Jawbreaker hasn’t ever been one for limits and boundaries. So a mermaid pin-up? Well, of course. 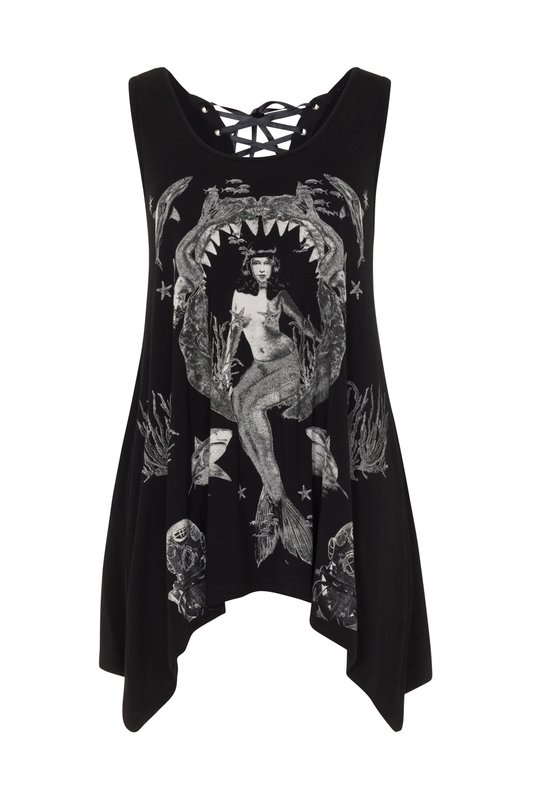 We’ve styled our pin-up mermaid (aka our real life spirit animal) on a top for a gorgeous summer look, Jawbreaker style. Love the style? This gorgeous print is also available on a Cold Shoulder dress: check out our Pin-Up Mermaid Dress!